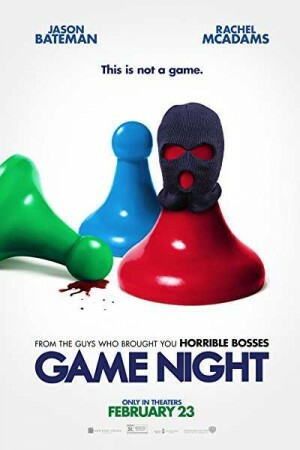 Game Night is an upcoming Russian mystery & suspense film, the story of a night which starts as fun but ends as a nightmare. The movie is the story of a group of friends who meet weekly at the house of Max and Annie for a game night. One night Max’s brother Brooks, comes out with a new idea of arranging a kidnapping game with fake thugs and everything. When Brooks got kidnapped, everyone thinks it as a part of a game but soon they realized that nothing that is happening is a game, everything is real and Brooks is missing for real.